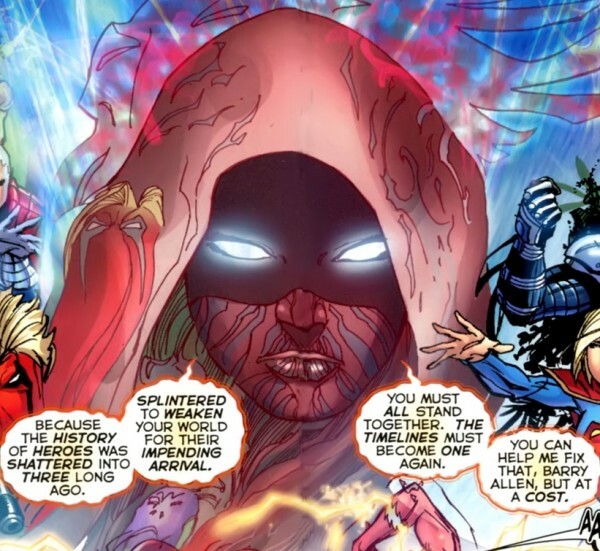 Fellowship Reviews: For What It's Worth: Who is DC's Mystery Woman? For What It's Worth: Who is DC's Mystery Woman? 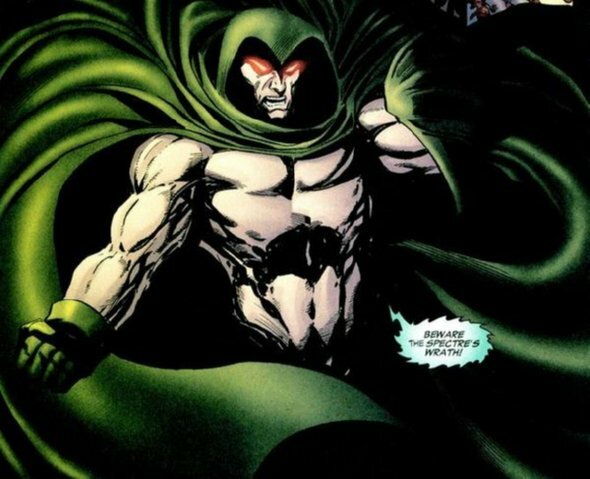 The new Time Trapper - in the old universe, this was an enemy with the Legion of Super-Heroes. No, I don't think a villain from the 31st century could be here watching the beginnings of the "Superhero Age" on Earth. I think the Trapper would try to stop it from happening. The new Spectre - The physical embodiment of God's vengeance on Earth? I can see fans being upset if this was the case, however I feel that this is not. Once again, she is observing, not getting involved... yet. The new Phantom Stranger - The Entity who has served as a spiritual guide for several members of the DC universe. The mystery woman has a quality similar to Stranger. It's a possibility. 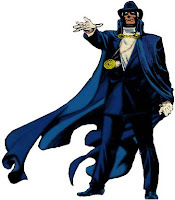 Someone else - Other theories include: The Monitor or his assistant Harbinger, Kismet, a female version of Pariah (the scientist in the original Crisis), Raven, even Barry Allen's mom! Do you have any theories yet? If so, please share. I'm interested in hearing them.